We honestly believe that our nature reserve is one of the most beautiful places to visit in East Devon. 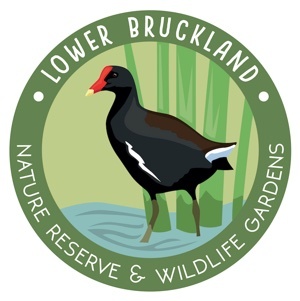 This page contains visitor information and details on the nature reserve. Please note that in the interests of not upsetting the wildlife, dogs are not permitted. We have a map of the reserve itself available on this page. Although the site varies considerably in altitude, the banks are shallow and should be suitable for the elderly. There are benches dotted around the site in convenient and scenic places. The only consideration should be that after spells of wet weather the ground can become slippery or muddy – a precautionary telephone call is a good idea if you’re worried! Based around the lodge at the top of the site, there are several picnic benches, first aid equipment, a toilet and a car park which is not supervised. The finishing touches are just being added to our tea rooms which will be open in the coming months!